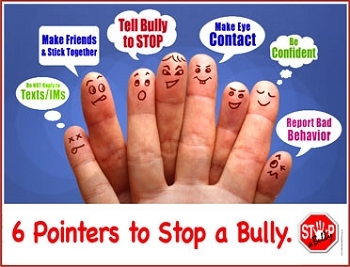 The best way to address bullying is to stop it before it starts. 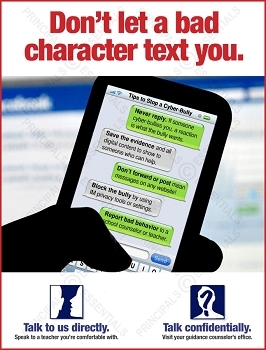 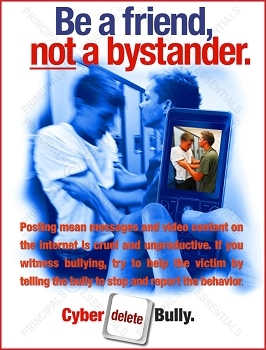 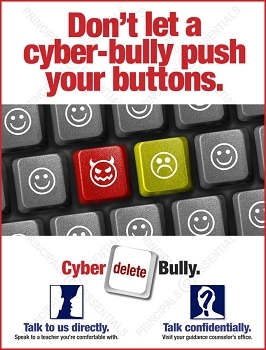 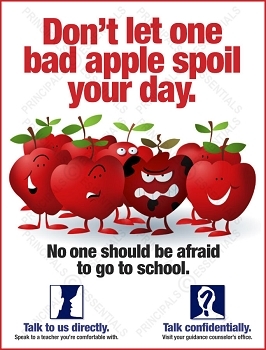 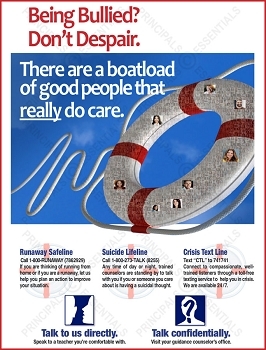 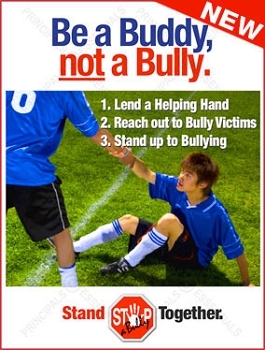 An effective Bully Prevention Poster campaign that raises awareness can help reduce bullying by 20%. 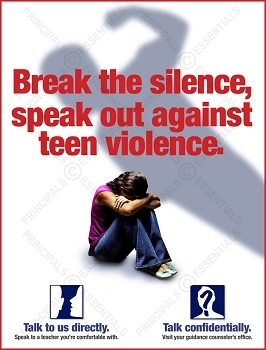 Start an awareness program today. 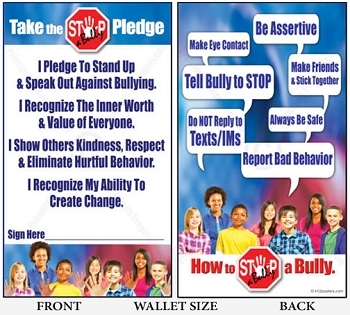 Set school-wide procedures, empower victimized students and promote safe, anti-bully behavior. 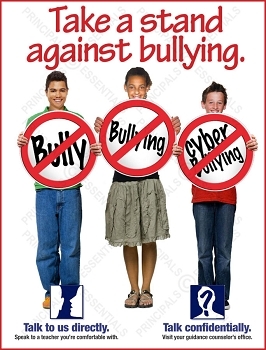 When schools and communities respond quickly to bullying behavior, they send an important message that this behavior is NOT acceptable. 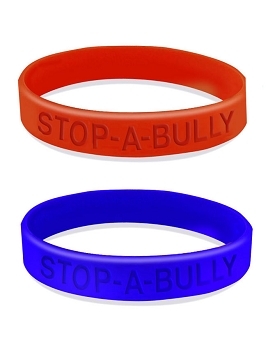 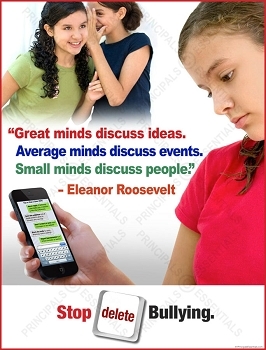 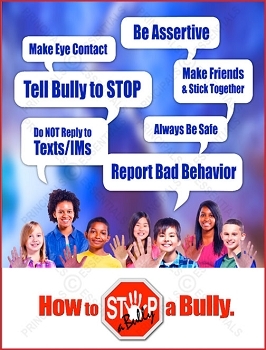 Research indicates that this immediate response can help reduce school bullying behavior. 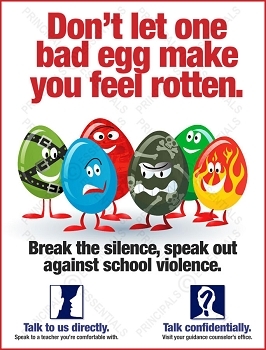 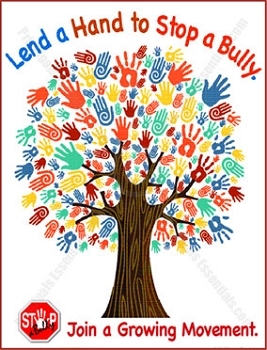 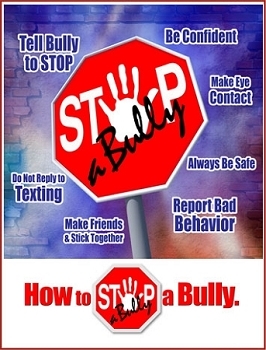 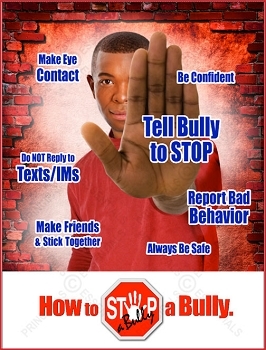 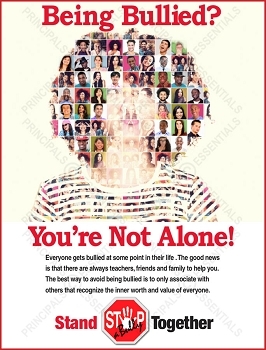 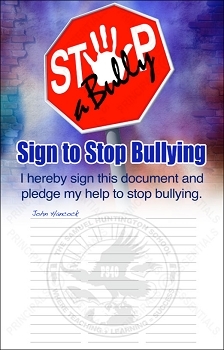 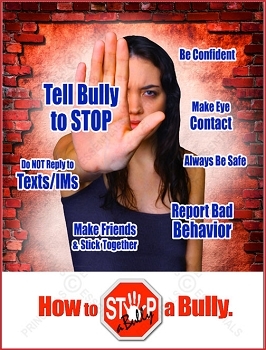 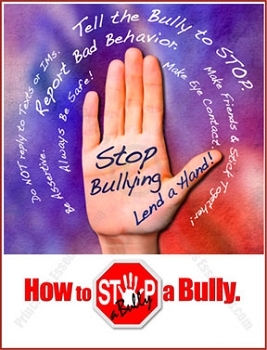 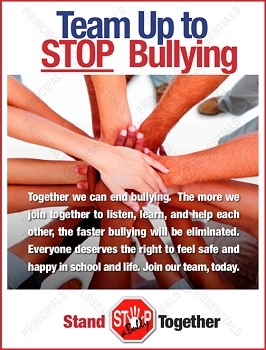 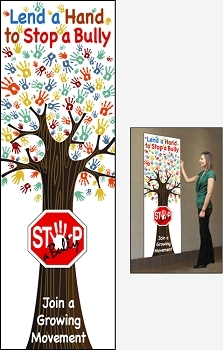 Displaying our bully prevent posters around your school will help reinforce that bullying is an unacceptable behavior and will NOT be tolerated. 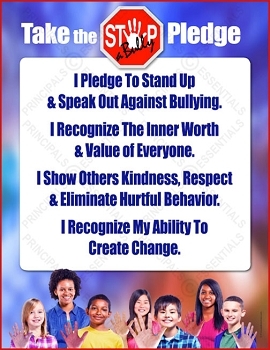 Our goal is to help schools implement a school-wide bullying prevention strategy that can help prevent bullying by setting bully prevention policies and getting students to talking about them.